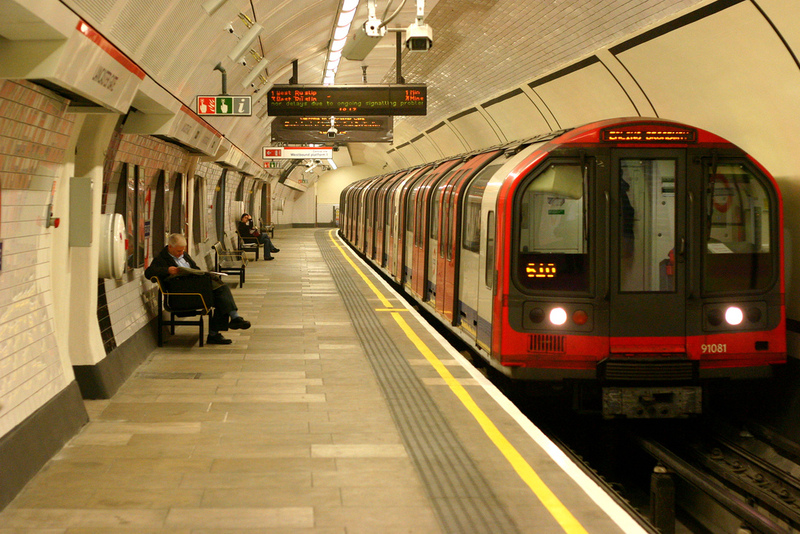 It has been announced today that key parts of London’s tube network will run a 24hr service on Friday & Saturday nights as of 2015, with travelers able to pay for their journey with a contactless debit or credit card. This is glorious news, and quite frankly should’ve been announced years ago. has ever had to work a graveyard shift in whatever industry, you will know how arduous the task of navigating your way home can be after the last tube has been and gone, some nights it feels as though Sam & Frodo had a better time of it maneuvering through Mordor (and probably encountered fewer Orcs a.k.a drunk aggressive twats). And you can only imagine how much worse it was before the advent of smartphones and Google maps! This is a positive step from TFL in improving a transport infrastructure which at the moment, for the amount we pay, isn’t fit for this great city. You can get full details of the move via this guardian article.